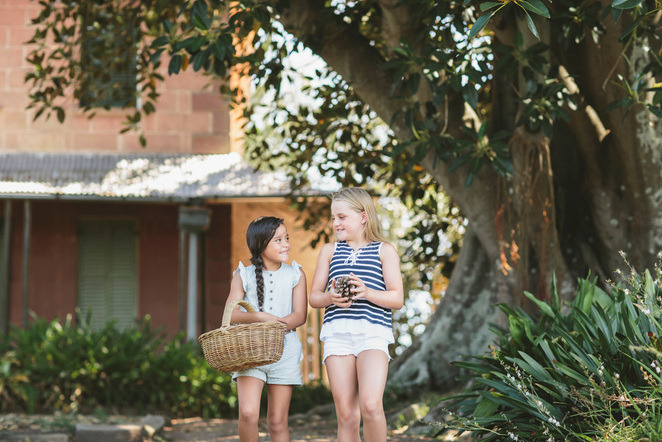 Sydney Living Museums is hosting an interactive, fun-filled Bush Tucker Family Workshop these Easter school holidays. 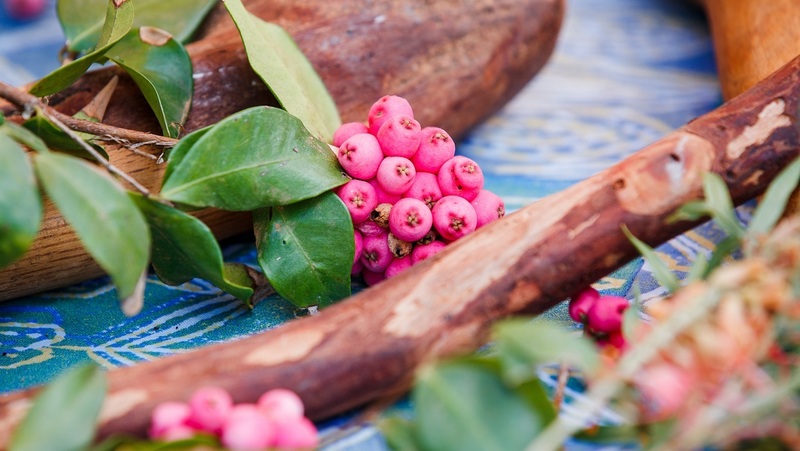 As part of the workshop, you will learn about traditional bush foods and make a delicious johnnycake. Then it's time to sit down and indulge in your well-earned tucker! This is a unique experience for the whole family to enjoy! Learn how to identify plants and any wildlife we can spot. Use traditional and contemporary ingredients to make a 'johnnycake'. Bake your cake, make sure there is enough to share. Prices are as follows: Adults $20, Children $20 and Adult concession $15.